Don’t we look like a happy family? Haha. The Storytell Prints Canvas Gallery Wrap is a great gift to give – especially to parents. The best part is that you practically won’t have to do anything at all. Just choose a picture, send it to Storytell Prints and leave the rest up to them. You know how you tend to take a ton of photos during your trips, but then just end up leaving them in your hard drive, computer drive or Facebook albums because you get too lazy to get any of them printed? 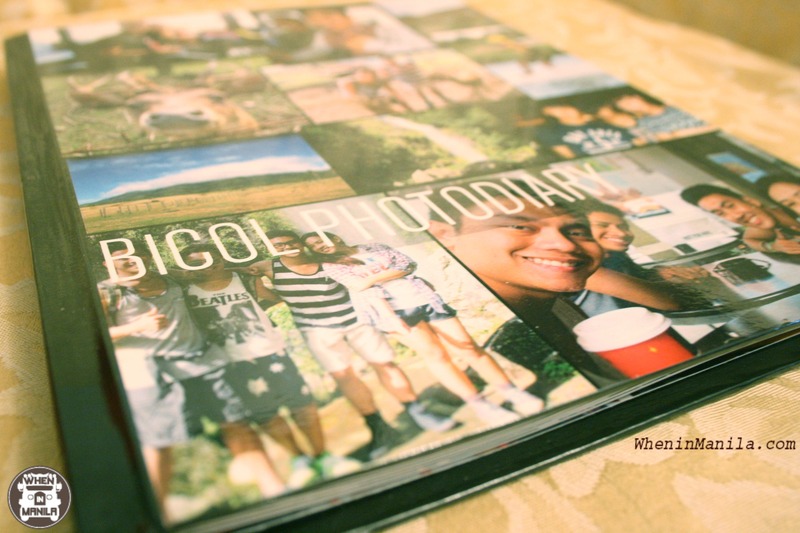 Well, Storytell Prints provides an awesome upgrade to the traditional photo albums with the Storytell Prints Photobooks. For the Storytell Prints Photobooks, all that you have to do is send in around 150 photos of your choice and they will instantly turn it into a photobook that you can look back on and enjoy for a long time to come. 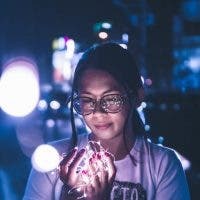 You can add more photos or send fewer photos if you’d prefer and even lay out the pictures yourself and send photos with captions on them if you want. You can even choose between having glossy pages and matte pages. Lazy-me left things in the hands of Storytell Prints again, though, and I am very happy with the Bicol Photodiary that they sent me. :) While I do wish that I had added some captions, the Storytell Prints photobook is awesome enough to allow stickers and Post-Its to be stuck on them, so I can get creative with mine when I finally find the time to. For the Storytell Prints Personalized Playing Cards, I finally decided to take things into my own hands and not be lazy for a change. :p If you follow my blog – Wonder Woman Rises at lilmisswonderwoman.com – or even if you just read my author biography here on When in Manila; you should know how much of a Star Wars fan I am. 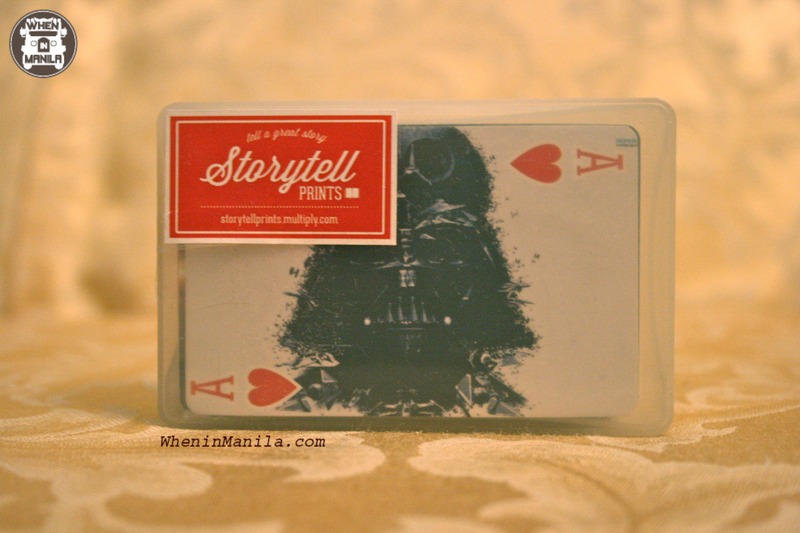 As such, it shouldn’t come as a surprise that I asked Storytell Prints to print out Star Wars playing cards for me. Obviously, you can choose any theme that you want when it comes to this. 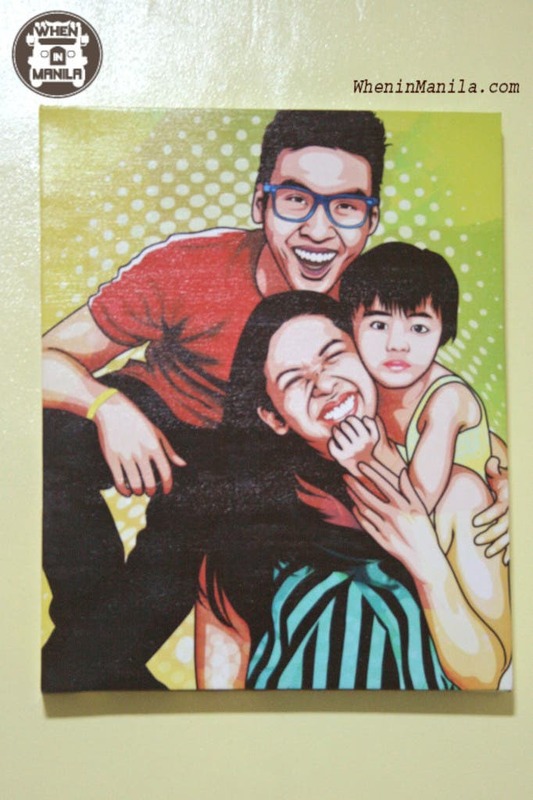 You can even choose vacation photos, family photos or barkada photos if you want. As for me, though, there was no other option in my mind, but this one. 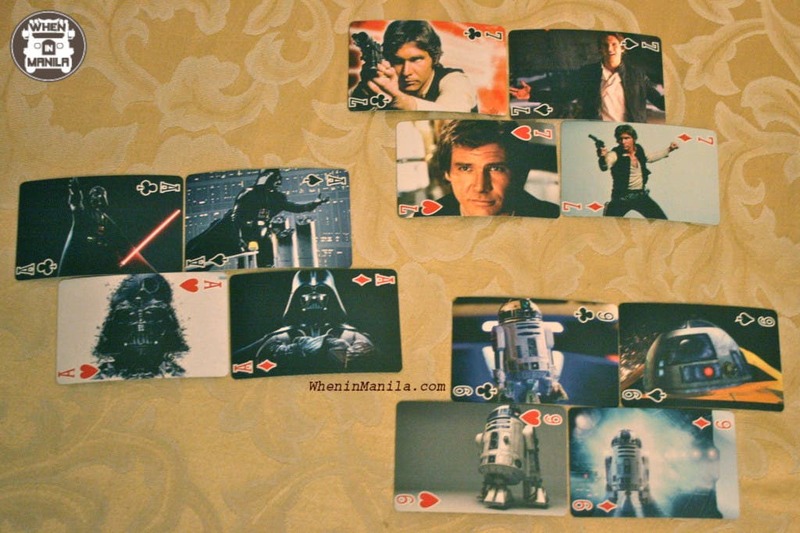 In fact, I spent a good hour looking for the perfect Star Wars photos for each single playing card for my Storytell Prints deck and meticulously renamed them to make sure they got things right – and they did! Kudos to Storytell Prints for bearing with my O.C.-ness!